Price drop on randoseru £130 > £120. If neither of these sell today I'll remove from here and advertise elsewhere. Please message me if you're interested. Thanks. Please message me ASAP with any questions. A full spec sheet is available online if you Google the model name and "PDF". Spare nibs are also readily available, and this comes with some too. Can't really do dibs as need the cash, so first to confirm they want anything and send payment gets. Price drops. £150 > £130 on both. Haha yeah. Pure Hipster Highway gold for sale here people. Brand New Old Stock, never used, perfect condition. 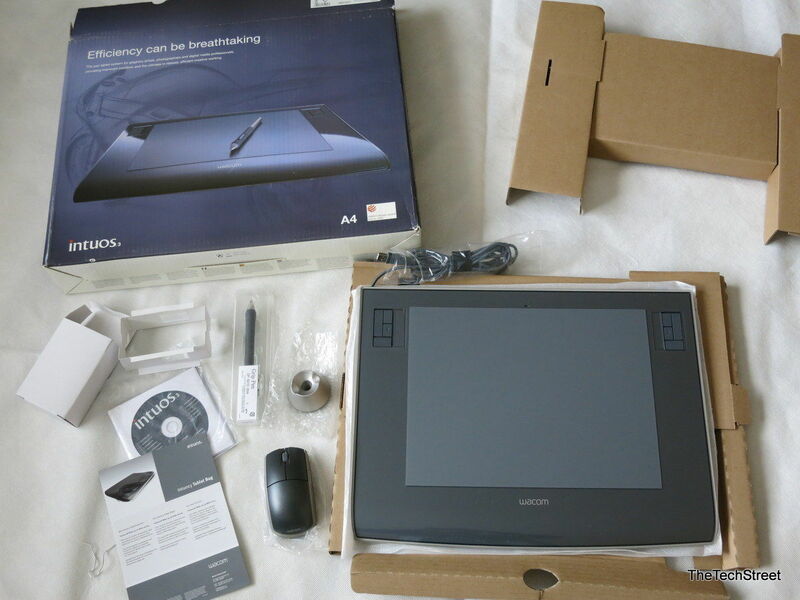 Wacom Intuos3 PTZ-930G, 9" x 12" version, digital drawing tablet. Brand new in original box with all unused accessories (pen, pen holder, spare nibs, mouse, CD, manual). 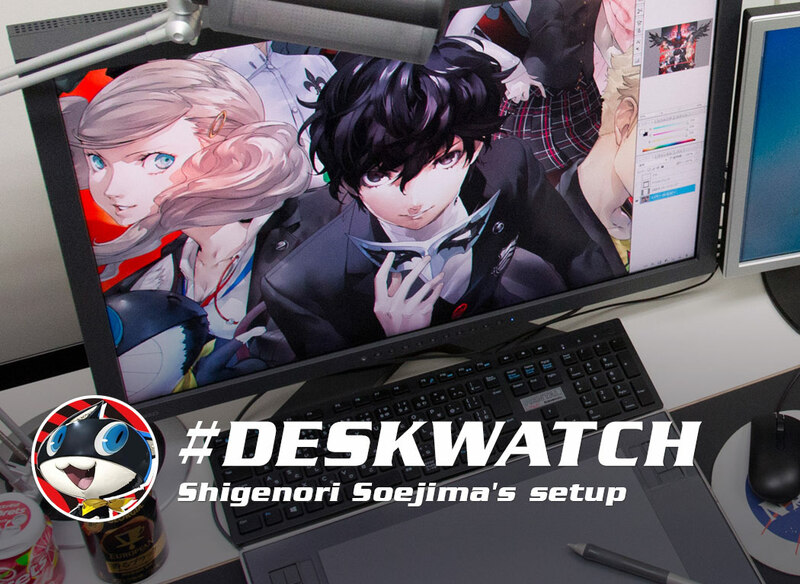 As used by Shigenori Soejima and Naoko Yamada for the Persona game series and A Silent Voice anime, as well as no doubt countless other working artists. 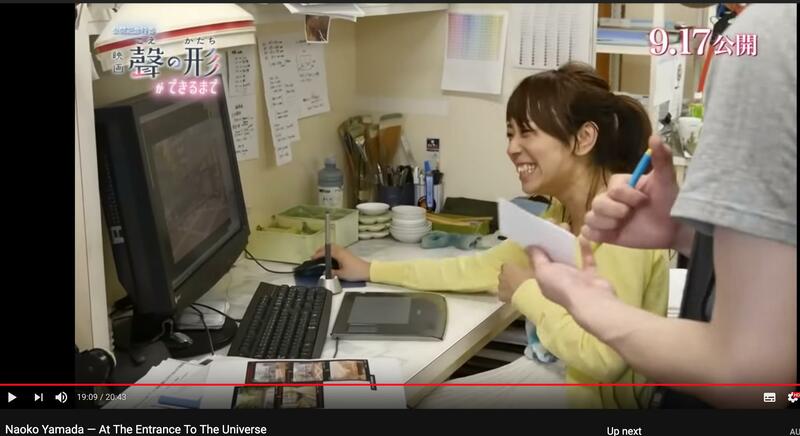 Clearly you don't need a £2000 Cintiq or an iPad to be a professional. Suitable for anyone from illustrators and 3D artists to photographers and architects. Message me if you'd it please. Thanks. FS: Rare and original Supreme Malcolm X T-shirts - Grey Large and Black Large - No longer for sale here. Thread closed.